“A Senior staff of the agency last night had to call attention of some opposition leaders to the instruction given to the agency by the presidency to ensure that Fayose does not leave EFCC custody a healthy person,” Frank said in a statement. Fayose reported to the EFCC office on Tuesday to answer questions on the alleged receipt of N1.2 billion from a former national security adviser, Sambo Dasuki, through a former minister of state for defence, Musiliu Obanikoro. 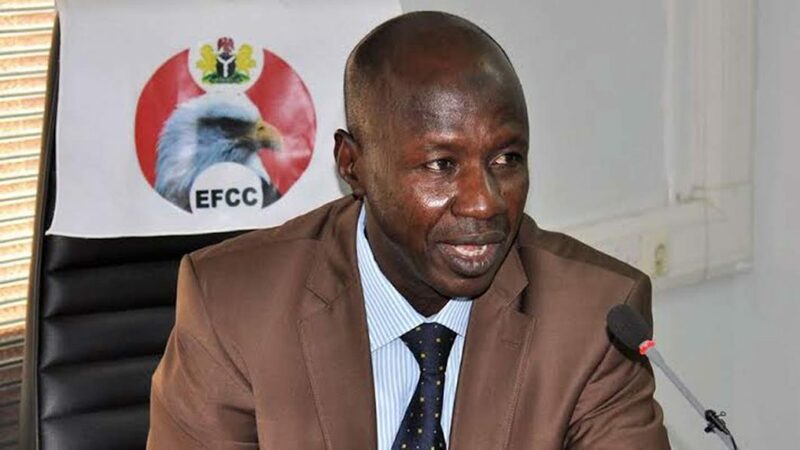 “Members of the public are advised to disregard this disingenuous creation an handiwork of mischief makers intent on distracting the EFCC from the serious work of wrapping up the investigation into the corruption allegations against Fayose,” EFCC said in a statement.